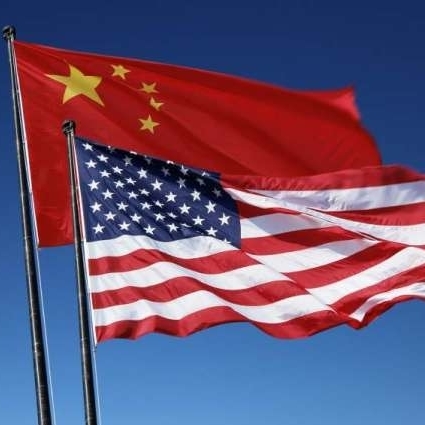 Security officials in the US have said that they will need to devise strategies to work alongside countries who use Huawei equipment in their 5G mobile networks. 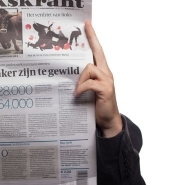 The move marks a softening in rhetoric, since the US threatened its allies with serious consequences if they were found to be usingf the Chinese vendor for their 5G rollout programmes. 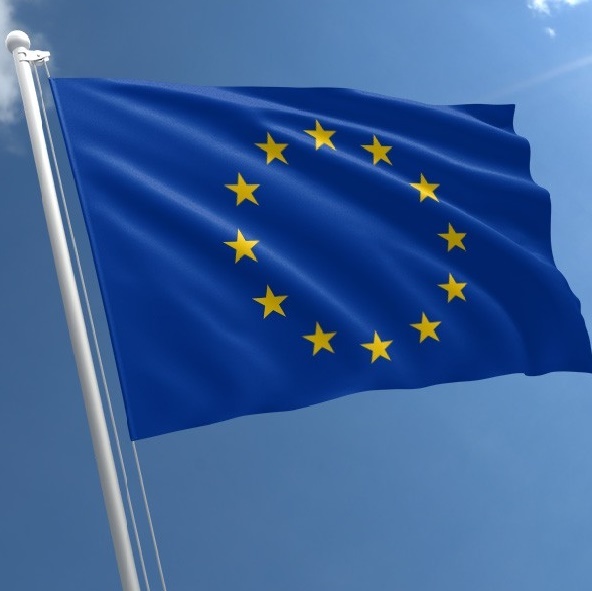 "Those who are charging ahead blindly and embracing the Chinese technology without regard to our concerns may find themselves in a disadvantage in dealing with us," Gordon Sondland, US ambassador to the EU told officials in Brussels last month. 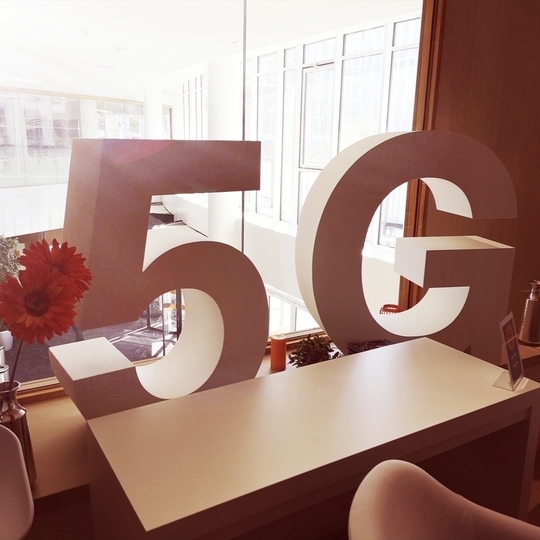 “We are going to have to figure out a way in a 5G world that we’re able to manage the risks in a diverse network that includes technology that we can’t trust,” she said. “We’re just going to have to figure that out,” she added. 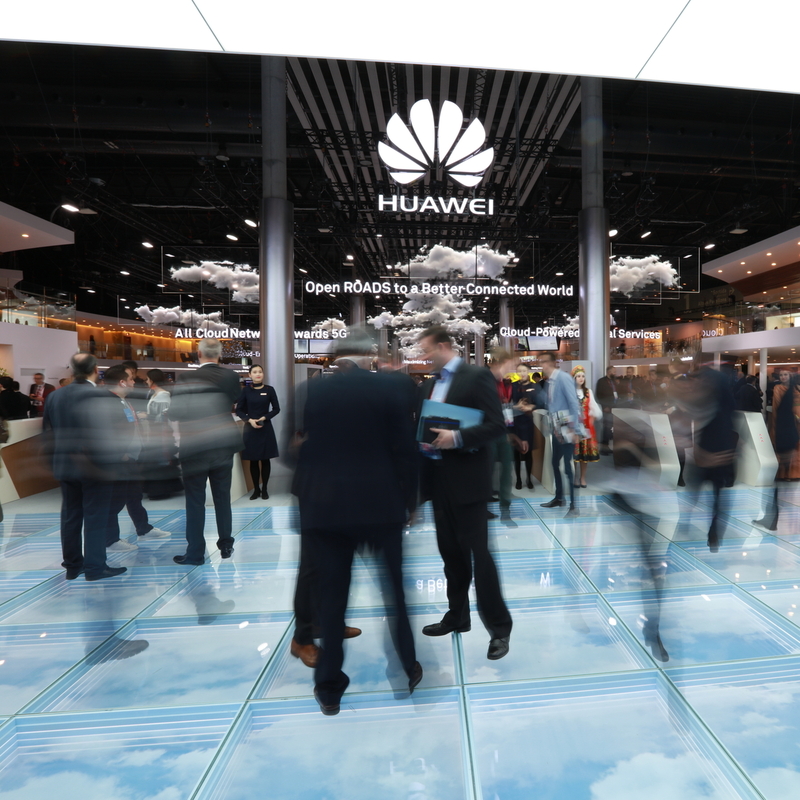 » Could the US be about to soften its stance on Huawei?